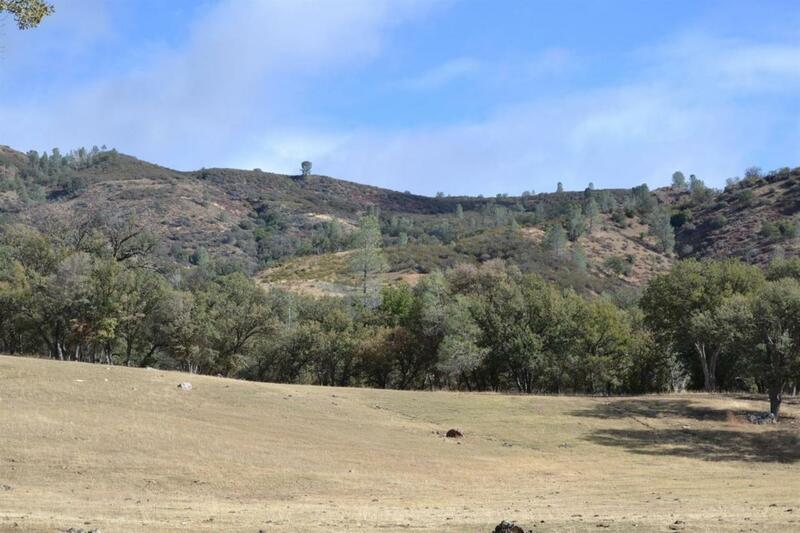 Here's a great opportunity to own almost 25 acres of secluded property in Los Gatos Canyon. You'll love the serenity and wildlife that surrounds this property as well as the natural creek that runs through it. You'll find many uses for this property....run cattle or horses, farm or build your dream home! The small tool shed will come in handy for those working days. Electric and water lines are already in place underground. Use your imagination to transform the small one room existing building into a cozy cabin or playhouse for the kids. You must come see this property to truly appreciate the beauty all around it! (Located in Paicines in San Benito County).